Waste Management New Automated Trucks. GLENN HEIGHTS— After months of struggling to make a decision concerning the woes of the city’s trash collection, a decision has finally been reached. In the end, the Glenn Heights city council decided to renew the current service. The City Council voted to extend the services of Waste Management of Texas for another five years with a 2.4% price increase beginning this June. The increase per household means bills will go from $12.31 to $12.60 monthly. All attending council-members voted in favor of the contact extension. Glenn George was not at the meeting for the vote. Despite being unhappy with Waste Management, contract deadlines forced council members to make a decision sooner than they would have liked. Waste Management problems have plagued the city for months and have been the subject of a number of city council discussions. A decision was made because the city’s current contract with Waste Management will expire on May 31, 2017. If the City had decided not to renew the current contract agreement it would have been required to give s 90-day written notice. In addition to the rate increase, residents will also see a few other changes. Director of Public Works, Charles R. Brewer, noted the city has met with representatives from Republic Services, Progressive Waste (dba Waste Connections) and Community Waste Disposal to discuss all the city’s waste options. 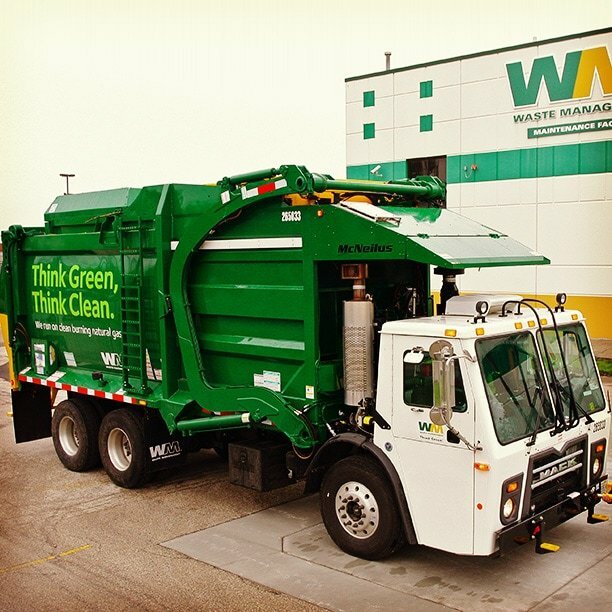 Other than some tedious contract agreement wording changes, Waste Management will also replace its Rear End Load residential truck fleet that services the City of Glenn Heights. These will be replaced with six new automated side load trucks using compressed natural gas fuel for both residential trash and recycling collection. A request was denied for collection of up to six cubic yards of brush and bulk material per week at an additional rate of .35 cents per home per month. Glenn Heights has used the services of Waste Management since 1993 according to company representative Steve Kellar. With the city’s growth, there has been an increase in service needs. Residential refuse and recycling has increased from 4,396 tons to 5,082 tons since 2014.